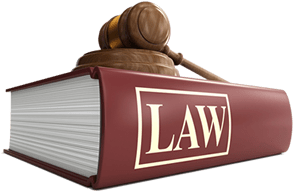 Legal Services Florida | Headley Legal Support Services, Inc.
We are committed to professionalism and confidentiality. Our attentive personal service means more than just reliability. Is here to help notarize your documents. We are committed to professionalism and confidentiality. Our attentive personal service means more than just reliability. Our years of experience in the industry have allowed us to provide the highest level of service expected. 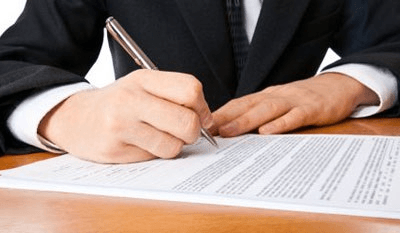 We are fully aware that the papers and assignments entrusted to us are very important to our clients and we, in turn, pledge to take due care to every detail and instruction until the assignment is completed. 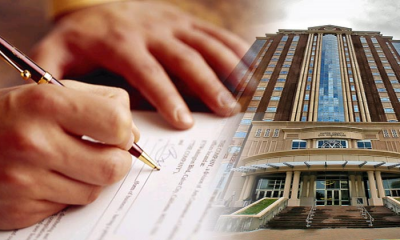 We provide a variety of services for the legal support industry. From Process Serving to Court Reporting. If you don’t see a service that you seek, give us a call anyway to see if we can assist.With our network of out of State Process Servers we can obtain service within all 50 States. If your firm needs services outside of Florida, please give us a call. Our experienced staff will expedite your job, and make sure it’s done properly following all Local, State, and Federal guidelines. Headley Legal Support Services understands that you need a quick and efficient legal process server. We are based in Florida and can handle all of your needs. Though we are located in the greater Miami and Ft. Lauderdale areas, we can efficiently take care of all of your requests through our network of nationwide process servers. Many landlords and property owners become confused over the evictions process, and often make mistakes during the tenant eviction process. Headley Legal Support Services is here to help when evicting a tenant becomes necessary. We are a highly professional Miami-Dade County eviction process service. We also perform Broward County evictions, and tenant eviction in the Ft. Lauderdale area. We can provide a certified court reporter to meet your court reporting, deposition, and transcription needs. Headley Legal Support Services can furnish court reporters nationwide from our headquarters serving the greater Miami and Ft. Lauderdale areas. Our court reporter Miami service uses highly trained professionals that are dedicated to precision and accuracy. We understand your need for a court reporter that always delivers accurate work. 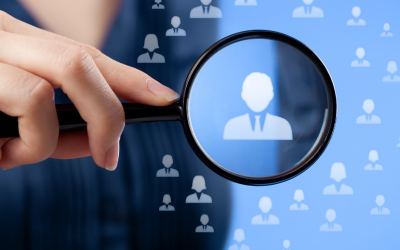 Skip Trace is the process of locating a person’s whereabouts for different purposes. A skip tracer is someone who performs this task, which may be the person’s primary occupation. 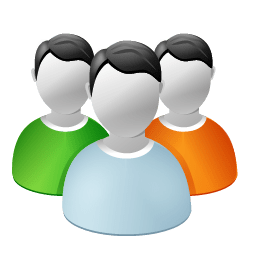 This method can be adopted by different people including debt collectors, process servers, bail bondsman or bounty hunters, repossession agents, private investigators, lawyers, police detectives, journalists, or by any person attempting to locate a subject whose contact information can be gotten immediately. Headley Legal Support Services is here to help notarize your documents. We have the mobile notary services that you need, because we understand that you are busy. 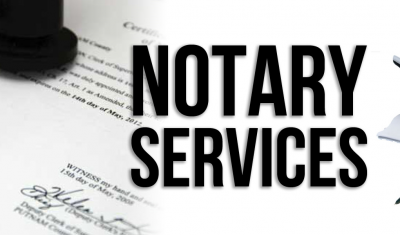 Do you need notary public services for financial documents, affidavits, divorce documents, child support papers, personal reasons, wills, last testaments, or wedding licenses? We’ll come to you. We’re here to assist you in the greater Miami and Ft. Lauderdale areas. Your legal documents are extremely important. That is why Headley Legal Support Services offers courier services that will deliver your legal documents quickly and properly. 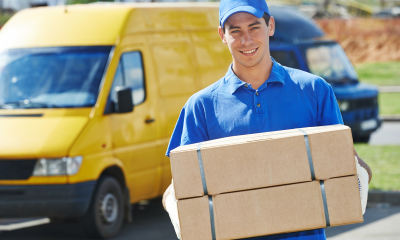 It can be difficult to coordinate deliveries, court filings, legal messengers, document pick-ups, and recordings without a proper courier service. 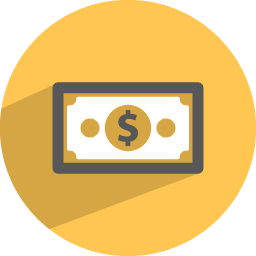 We can efficiently take care of all of your requests through our network of nationwide process servers.We even offer same day, rushed, and standard service timeframes. 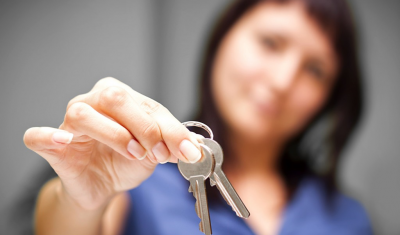 We know all about how to process evictions in the Miami-Dade County, and Broward County areas. We can provide a certified court reporter to meet your court reporting, deposition, and transcription needs. At Headley Legal Support Services, we are confident that our polygraph tests will help to discover the truth. Headley Legal Support Services offers courier services that will deliver your legal documents quickly and properly. We have the mobile notary services that you need, because we understand that you are busy.We'll come to you. We're here to assist you in the greater Miami and Ft. Lauderdale areas. Ross Headley is one of the most outstanding, credible, reliable, and flexible process server I came across with. His work ethics, professionalism and integrity are truly notable. I highly recommend him and his services. We have used Headley Legal Support Services for some time now and have to say that they do First Class service. They make the process for us so easy. We submit our request and they are on top of it right away. Thanks for the excellent professionalism and keep it up. I have employed Headley Legal Support Services for many years and find them to be highly responsible and professional. I am confident that with every assignment we give them we will be rewarded with efficiency and success. Richard Schweiger, Private Investigator at Schweiger InvestigationsWest Palm Beach, Fl. Modesto Abelairas, Esq. Law Offices Of Kassebaum &amp; Abelairas, P.A.Miami, Fl.